The Factory Ministries | The Factory Youth Center is leaving with our teens for a winter retreat today at 3:30pm. Here’s how you can pray! Check back for more photos! 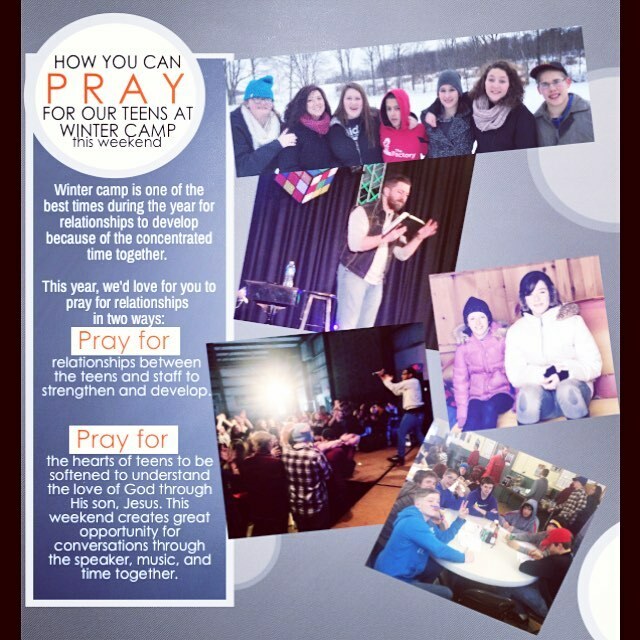 The Factory Youth Center is leaving with our teens for a winter retreat today at 3:30pm. Here’s how you can pray! Check back for more photos! Home > The Factory Youth Center is leaving with our teens for a winter retreat today at 3:30pm. Here’s how you can pray! Check back for more photos!